One of the most difficult parts of parenthood is the beginning when babies fail to sleep through the night and it can take hours to get them to fall back asleep. The sleep deprivation caused can go as far as causing hallucinations. In fact, a 2018 study suggests that 24 to 48 hours of sleep loss will cause the brain to become essentially “drunk”. Sleep deprivation is expected when parents have a newborn as they grapple with learning how to take care of the child and his or her unique needs. However, when there is the window of opportunity to get some sleep, it’s imperative to concentrate solely on getting some sleep, especially if the sleep deprivation is severe enough that it’s resulting in hallucinations. Could your mattress also be contributing toward poor sleep? Maybe you can’t seem to find the right comfortable position or the mattress is leaving you feeling achy. 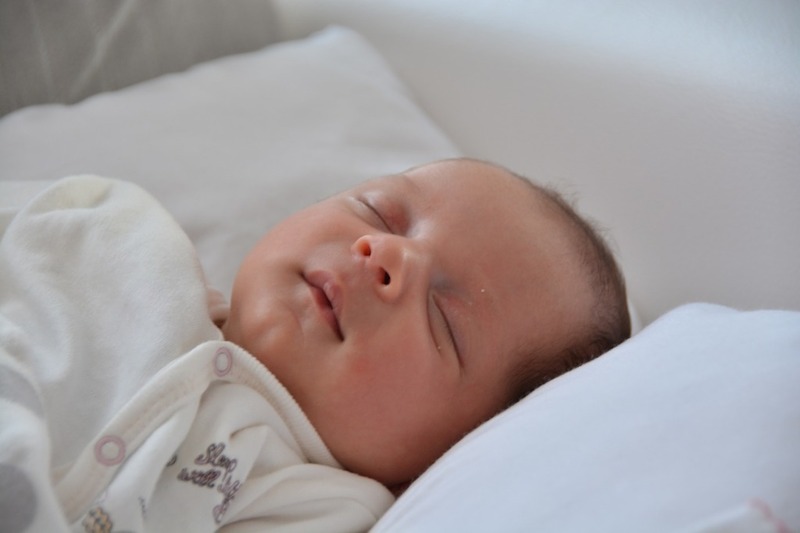 We encourage you to take some time out of your schedule to visit us at Brickell Mattress and we’ll find you mattress by names like Hastens and Vispring that will help you stay asleep so you can take advantage of those few hours of sleep as you focus on parenthood. To read more about the sleep deprivation study, visit https://www.romper.com/p/sleep-deprivation-causes-alarming-hallucinations-in-new-parents-16964025.